Fresh linen reminds us of the scent of fresh sheets from the clothesline. 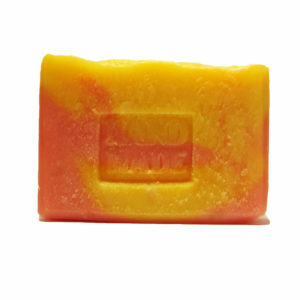 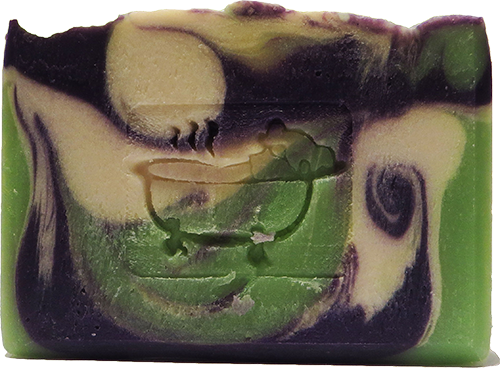 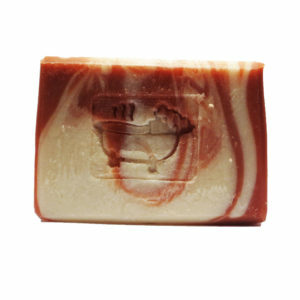 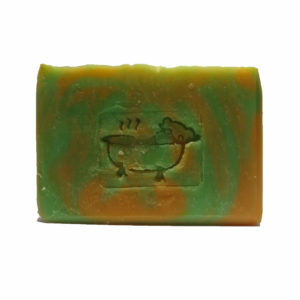 You can either peg and unpeg your laundry to the back yard clothesline or simply enjoy a bar of this soap. 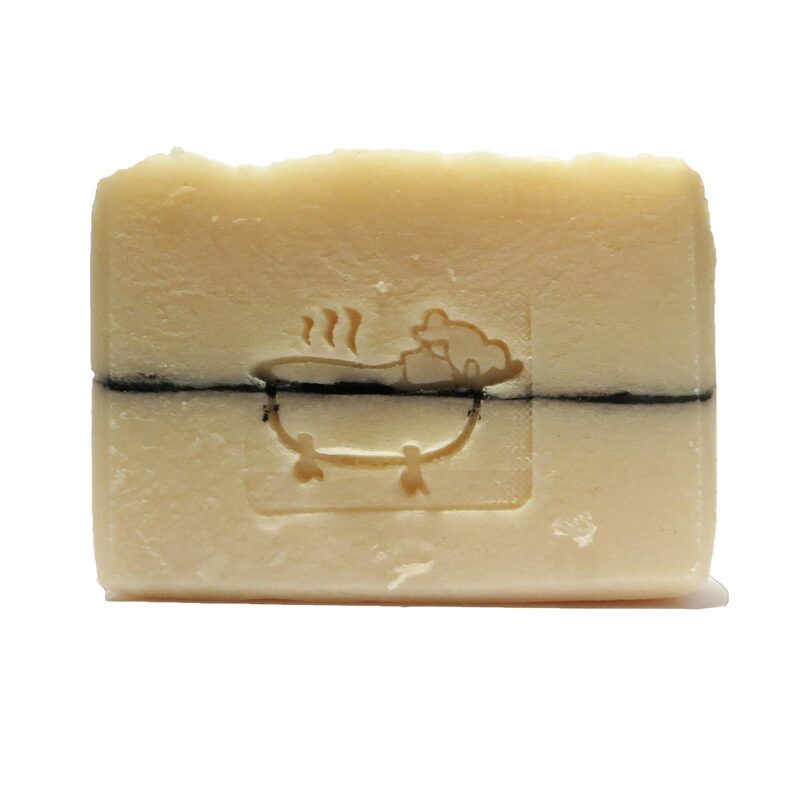 You choose… This soap also offers the bonus of the many healthy benefits of charcoal powder.